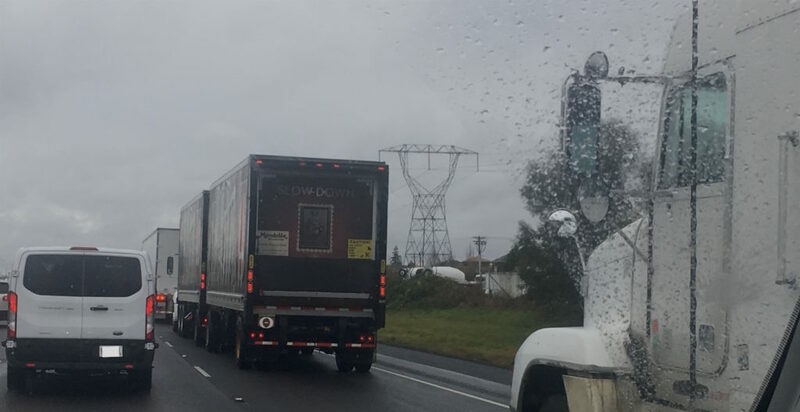 Truckers are supposed to be professional drivers. I know this because I’ve worked on truck crash lawsuits for more than 30 years. Yet, the lawyers on the other side—the insurance company attorneys— almost always object. They accuse me of holding a truck driver to “too high of a standard.” They also regularly object to proposing that a jury consider a higher standard of care during a trial. In response, I point out the required qualification of commercial drivers and the fact that they are indeed professionals. What makes a trucker a professional driver? What is a “professional”? Essentially, a person duly qualified in some field by virtue of special knowledge, experience and sometimes, a license. A professional provides services in exchange for payment, in accordance with established requirements of licensing, ethics, procedures, standards of service and training/certification. This definition matches up with the federal law for commercial drivers. Federal regulations provide a minimum standard for determining the qualifications of a truck driver. Beyond that are the skills and knowledge that make a trucker a professional driver. Commercial vehicles, most commonly semi-trucks and trailers, can only be operated by drivers with commercial drivers licenses (“CDL”), who meet the federal regulation qualifications. Has successfully completed a road test. These are simply the minimum standards that allow a driver to get behind the steering wheel of a semi-truck. These qualifications and requisite skills and knowledge set commercial drivers apart from those of us who only drive personal vehicles. 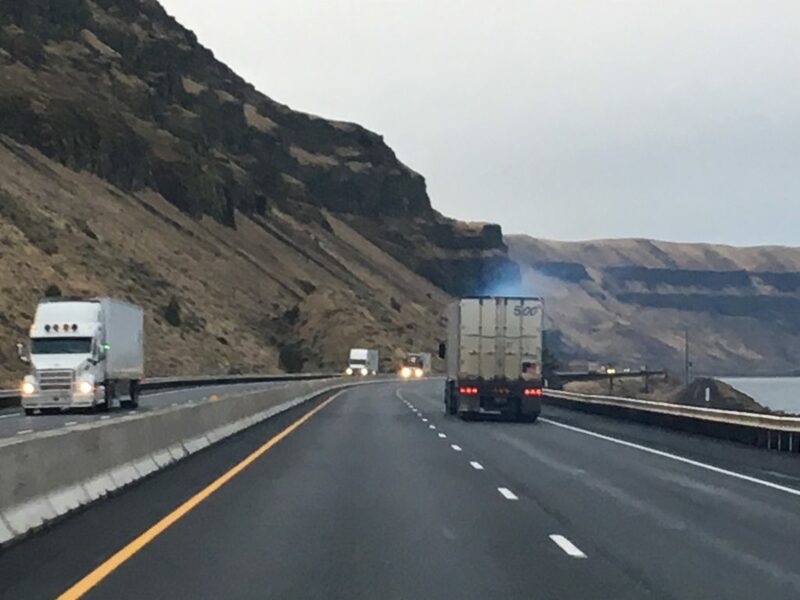 Commercial truckers are professional drivers. Like any profession, some people are very good at their jobs – and some are not. As with any profession, some truckers are very good at their job … and some are not. Being a good truck driver requires knowledge, driving skill, strong character and good physical and mental health. Commercial semi-trucks and trailers are getting bigger and heavier, and they can cause serious damage. The best professional drivers understand that the choices they make can have dire consequences. They understand how their vehicles can injure and kill people, and they take their jobs seriously. The laws referenced can be found in the Code of Federal Regulations. For a more thorough explanation of these federal trucking laws, see the FMCSA regulations and interpretations. It’s not a “truck accident”. 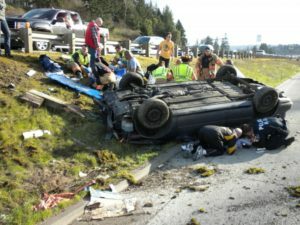 Most “accidents” are not accidents at all: they are predictable, preventable crashes. Here’s why we think it’s time to change the way we think—and speak—about driving.